“Ringnes is Norway’s largest brewer and part of the Carlsberg Group. 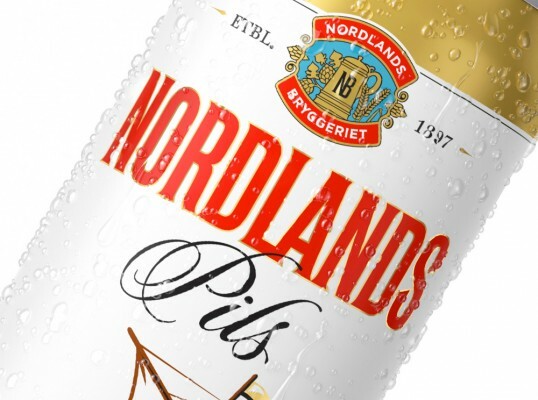 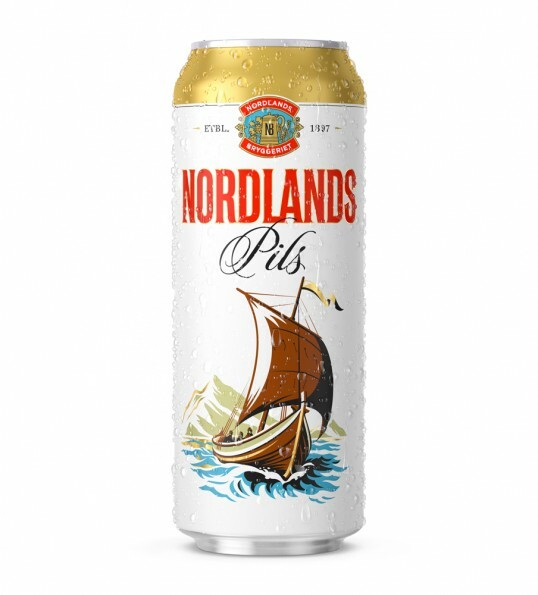 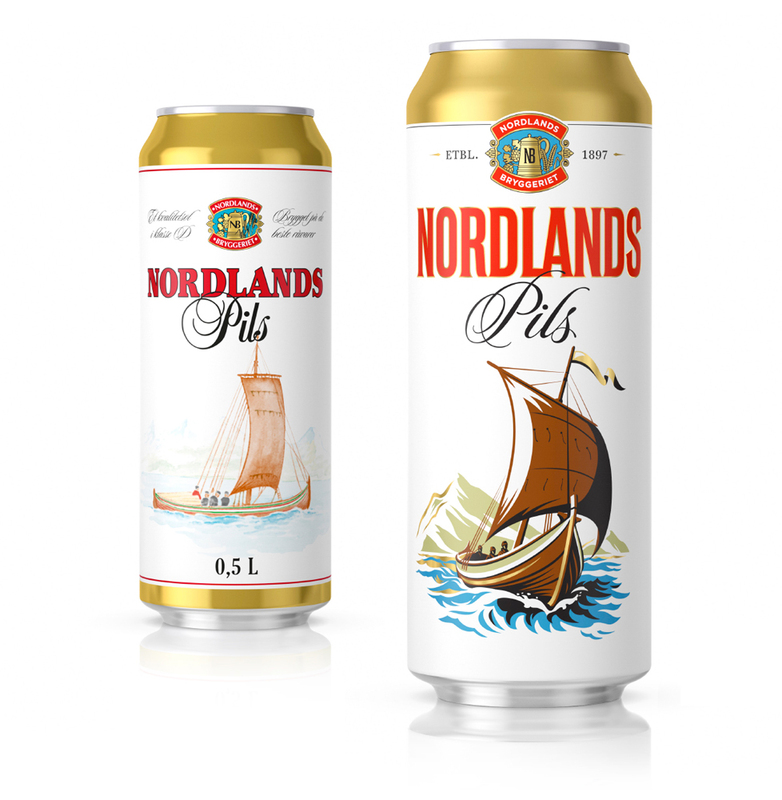 Strømme Throndsen Design has redesigned their Nordlands Pils, a regional Northern Norwegian beer with a history dating back to the 19th century, that looked to establish a more contemporary interpretation of their heritage. 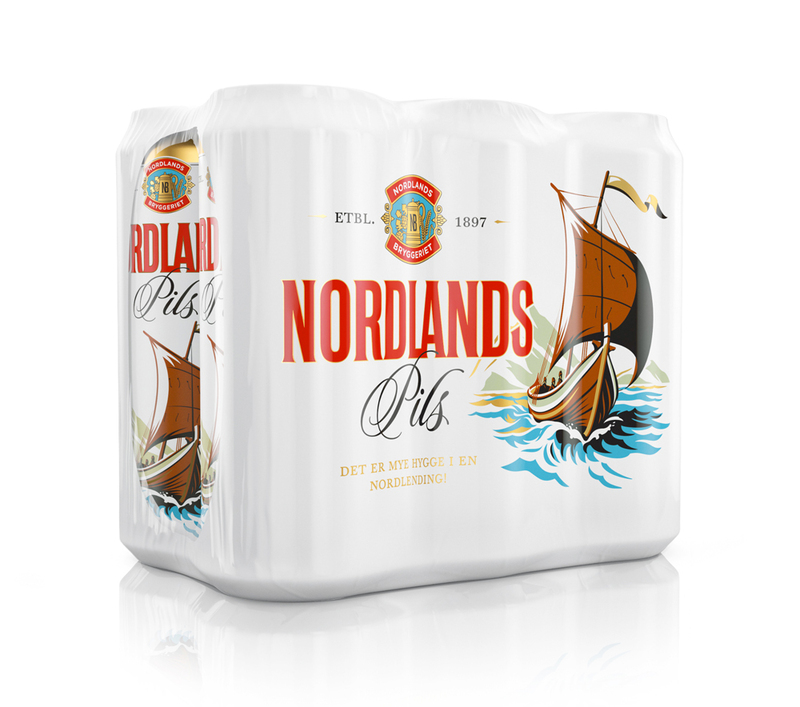 All the original elements have been kept but have been redrawn and hand lettered with a retrospecitive appreciation for detail and craft, and the iconic Nordlands boat has been given more contrast and dynamism to stand out in the shelves.